Our scheme manager visits residents every morning to check on their welfare and discuss any help they may need. This may include collecting prescriptions, being escorted to medical appointments, or assistance with grocery shopping. The scheme manager will also arrange for any maintenance needed to residents’ flats. Please note however that the almshouse is not a care home or a nursing home, and residents should be able to live independently. Residents can have a local authority care package (care workers coming one - three times a day to help with washing, dressing, and meals). Our scheme manager organises a variety of optional social activities for residents, such as a weekly ‘Knit and Natter’ session, a monthly coffee morning and movie afternoons. 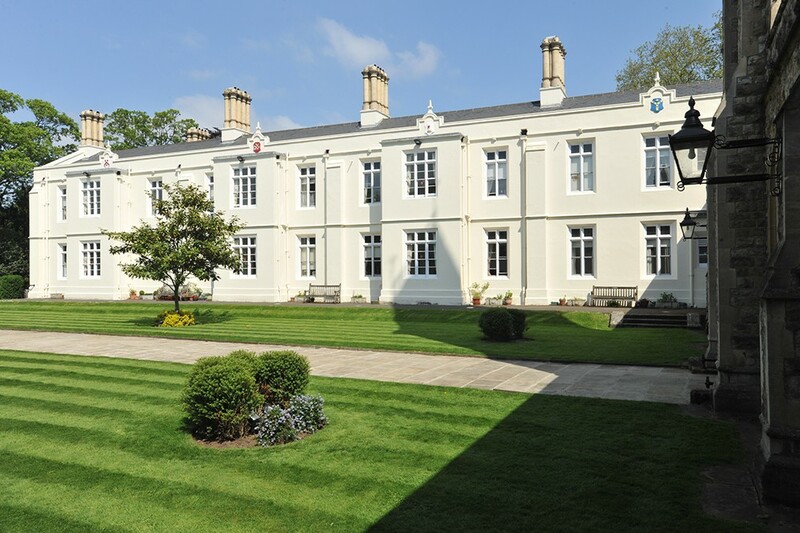 The almshouse has close links with the community and residents are often invited to attend events, such as music performances or plays put on by local schools or community groups. Local schools and groups also visit residents occasionally, for example to come and sing Christmas carols. The scheme manager also runs a group called 'Befrienders' for older people living on their own near the almshouse, and members of the group are invited to attend our residents’ social activities and outings. Residents can be assured that a scheme manager or a relief scheme manager will be available 365 days of the year, and that they can also contact the scheme manager out of hours if there is an emergency. Residents pay a weekly contribution, which is based on the fair rent for the property and a share of the cost of the services provided by the Dulwich Almshouse Charity. This contribution qualifies for Housing and Social Security Benefit and is capped at the maximum level of the Benefit to ensure it is affordable for residents.